Come sail with us on a Gospel cruise! 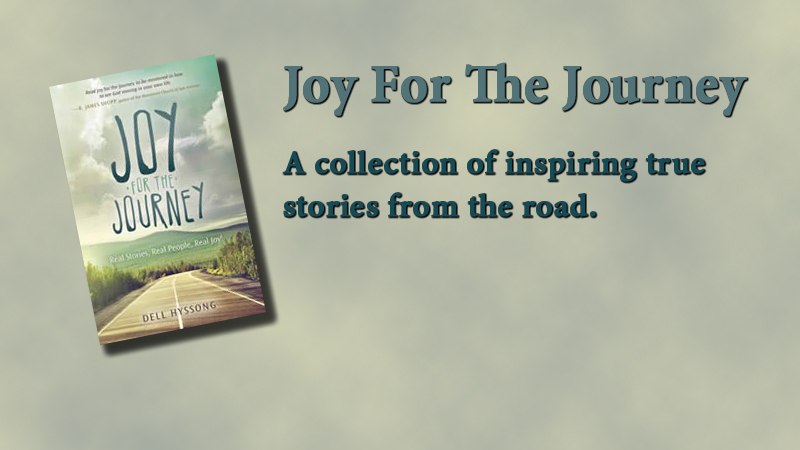 Come with us to the Smoky Mountains! The group has been singing together as a family for more than 23 years. 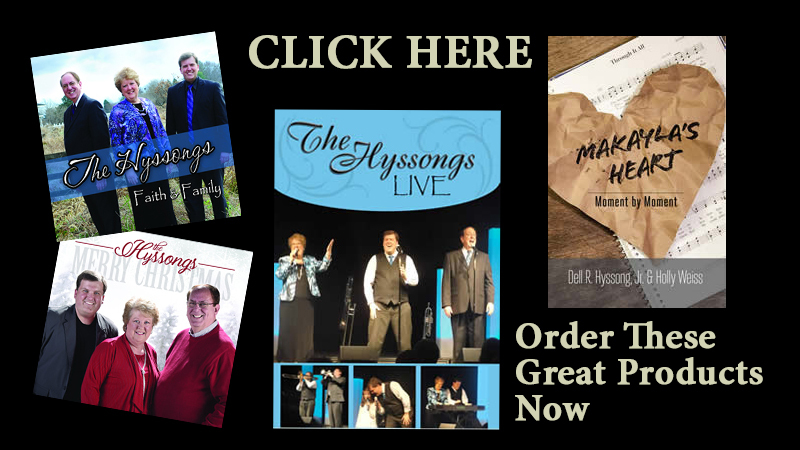 The Hyssongs have received many accolades for their quality, inspirational Southern Gospel sound. 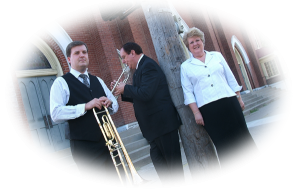 They were awarded the Singing News Fan Award for Favorite New Trio 2014 at the National Quartet Convention, Pigeon Forge, TN. Every year since then they have been voted Top Ten Trio of the Year. You can hear them regularly on Southern Gospel radio stations and Sirius XM EnLighten. Their radio songs consistently chart in the top 10 each month. “Run The Race”, “I Tell Them Jesus” and “Let The Hallelujahs Ring”, are #1 songs on the Singing News Radio Charts. 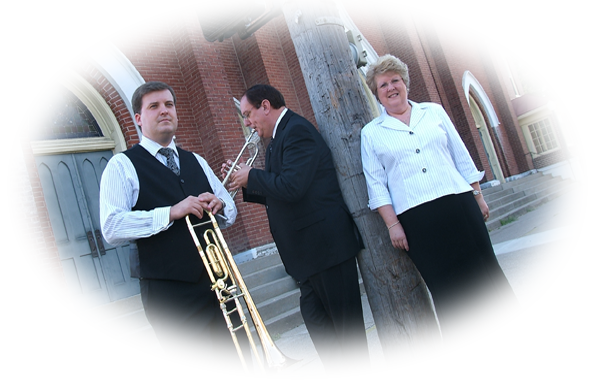 The Hyssongs have also been on several gospel music magazine covers and their family is featured in numerous articles. Absolutely Gospel.com listed them among ten artists to watch in 2015 and their CD, “Faith & Family”, was voted a Top 10 album of the year in 2017 by Singing News Fans. 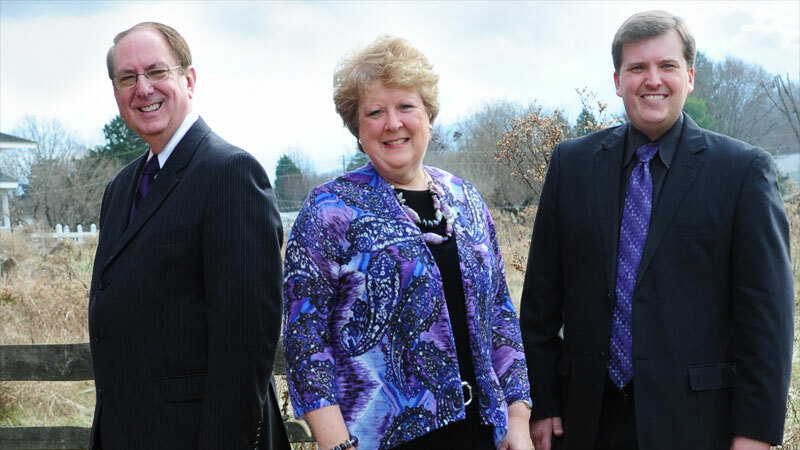 The group has also been featured on Paul Heil’s “The Gospel Greats” radio program. The Hyssongs perform at more than 225 events each year throughout the United States and Canada. 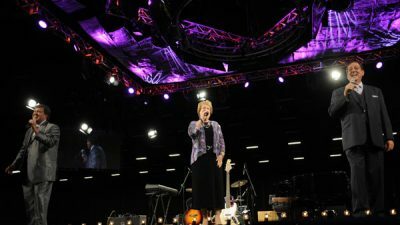 They minister in churches, auditoriums and on Gospel singing cruises, as well as on television and radio. They have had the opportunity to sing to an audience of over 12,000 people on the Main Stage at the National Quartet Convention, perform at Renfro Valley’s All-Night Sing, and annually perform at Dollywood and Silver Dollar City. Through Compassion International, the group has also been privileged to sing in El Salvador, Central America.